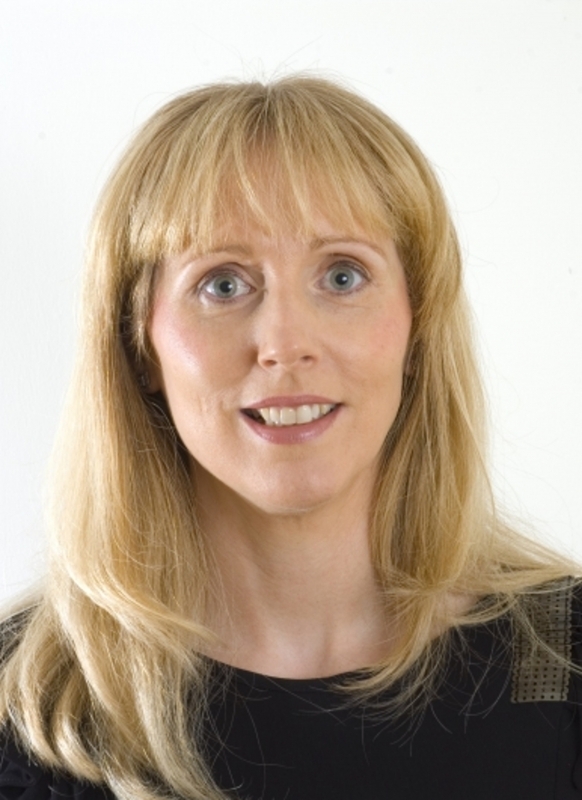 Emer Krievs qualified with a BSc (Hons) class 2:1 in Physiotherapy in 1995 from Queen Margaret University Edinburgh. She went on to work in the NHS for many years in both England and Scotland and gained vast experience whilst working in various areas such as Neurosciences, Orthopaedics and Chronic Pain Management. Her last role in the NHS was that of Team Lead managing 2 busy Musculoskeletal out-patient clinics in Edinburgh. She is one of the founding partners of Physiotherapy Plus which was set up in North Berwick 10 years ago. She has a particular interest in treating golfers having undertaken Level 1 Titleist Performance Institute training in the Belfry. She has completed numerous post-graduate courses including a year undertaking the highly respected Manipulative Association of Chartered Physiotherapy course at Glasgow Caledonian University. She is also a qualified Pilates instructor having carried out the Australian Physiotherapy and Pilates institute training. When not treating patients she is busy looking after her 3 young children. She loves a challenge and has completed the Edinburgh moon walk twice and last year made it round the Total Warrior course in Balgone Estate.